The Shop / Mystery Grab Bags - FOR CATS ONLY! Mystery Grab Bags - FOR CATS ONLY! 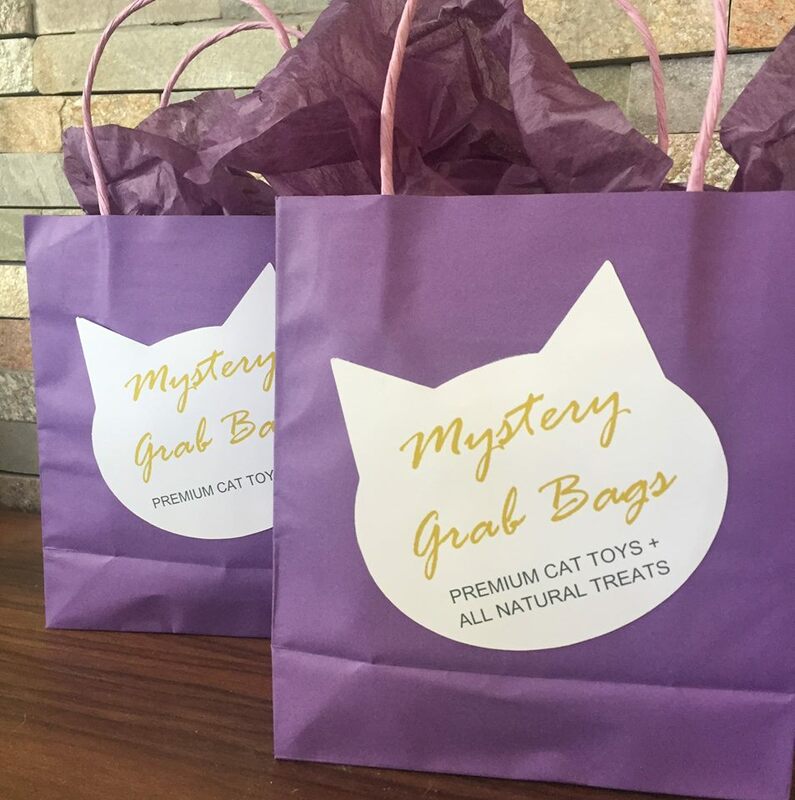 Get your kitty something special with our Mystery Grab Bags just for CATS! Each bag is a surprise but will be filled with toys and treats from our past boxes - so you know they will be premium toys and all natural treats! NEW FOR CHRISTMAS: For only £5.00, choose to add a personalised Christmas Stocking to your order! Just put your cat's name in the Gift Message box (or we will email you). Only 1 Name per stocking.